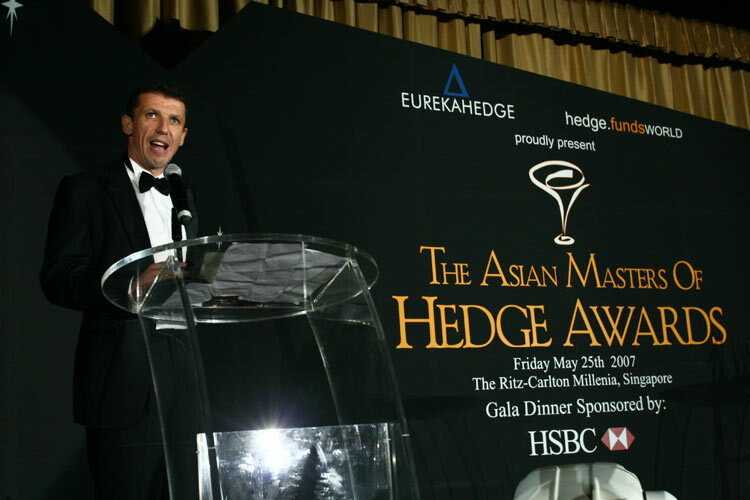 On Friday, 25 May, a group of 464 of the world’s noisiest hedge fund managers, service providers and investors came together to celebrate our local industry. The feedback so far has been extremely positive in that everyone was able to talk to the people they wanted to; everyone met new and interesting contacts; everyone enjoyed the food and the drinks even more. 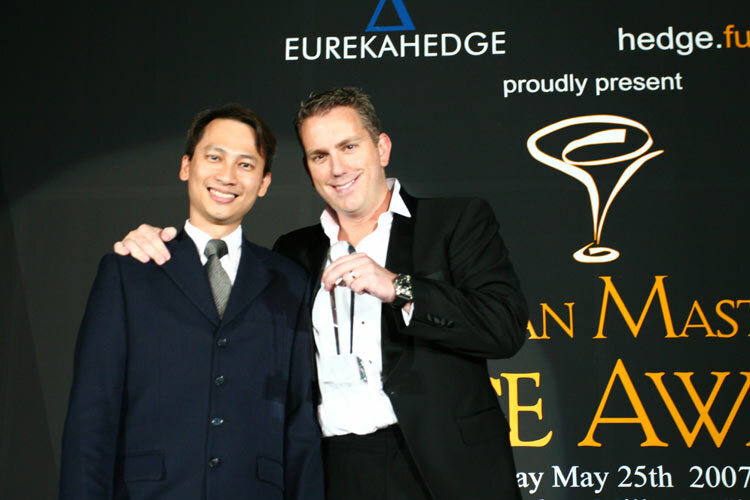 Nineteen awards were presented; Coupland Cardiff’s CC Asia Absolute Return Fund picked up the coveted Best Asian and Best Asian Long/Short awards, along with Swiss Asia’s Genghis Hedge Fund, which won the Best Asian Fund of Funds award. 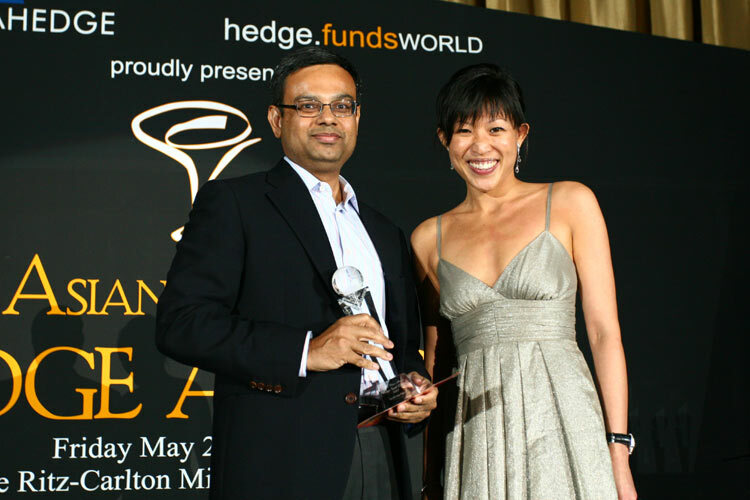 Other winners include Dragon Billion’s Greater China Fund for Best China and Asia ex-Japan Fund, Optimal Japan Fund for the Best Japan Hedge Fund and Akamatsu Fund for the Special Achievement Award. 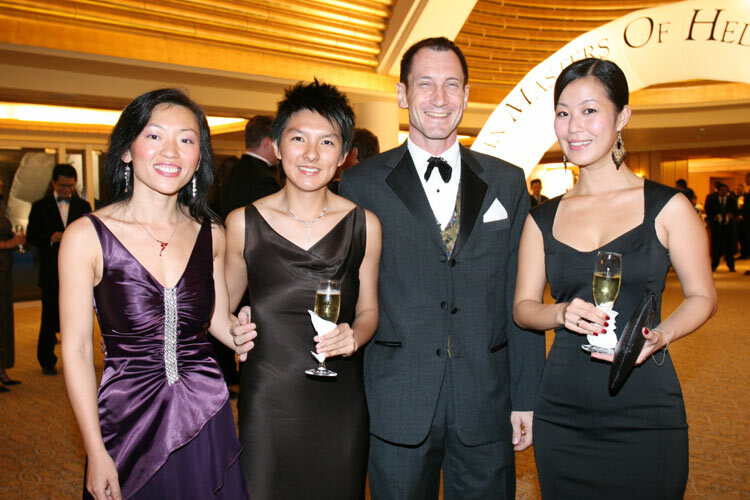 The charity element of the event raised around US$30,000. 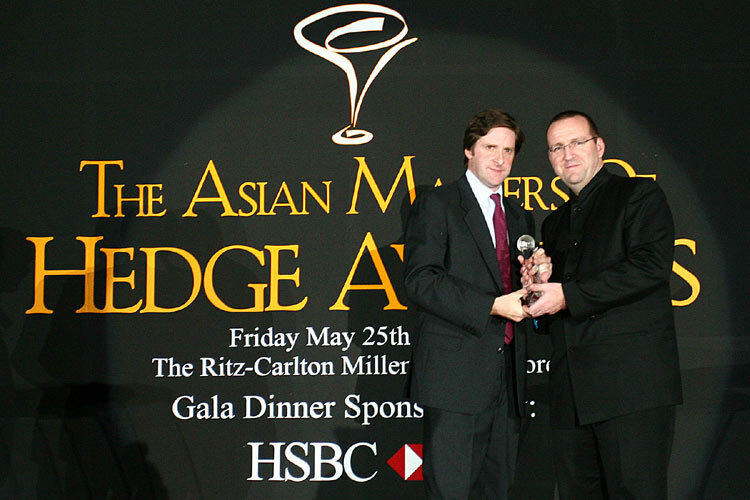 Any amount raised for charity is wonderful even if we didn't beat last year; the real winner is the children we help. 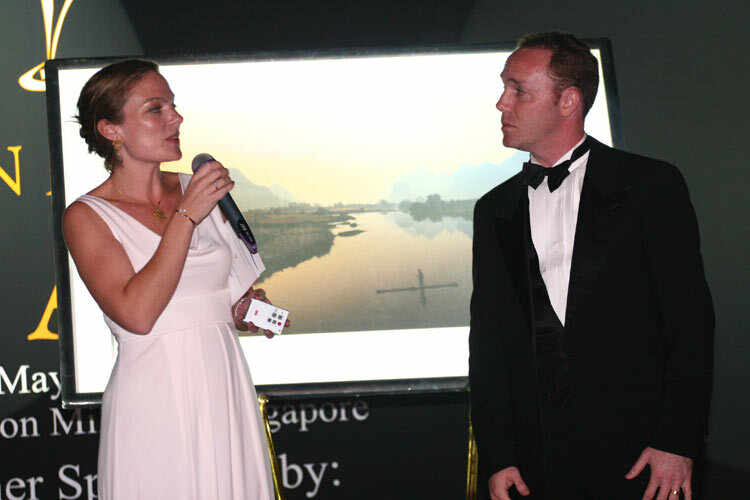 The raffle was successful and raised over S$6,000. 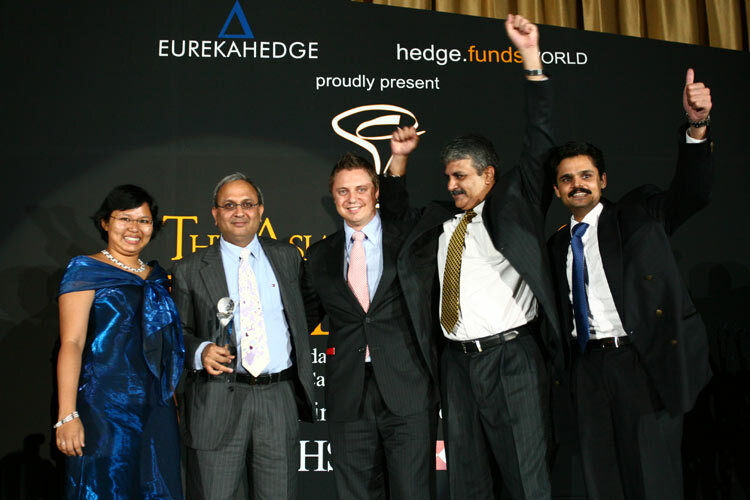 The nominees in all 19 categories were selected by an independent panel of judges based on both quantitative data and qualitative knowledge of the funds listed in the Eurekahedge database.